Christmastime is all about the movies. If Santa cookies, festive music and holiday parties don't get you in the spirit, Netflix most definitely will. Here are seven Christmas movies available to stream now. The Grinch (Jim Carrey) can keep on stealing Christmas and it'll never get old. Relive the magic as the Whovillians and Cindy Lou Who (Taylor Momsen) try to bring the spirit of the season to his grumpy heart. Fans of Hallmark's Christmas movies will be fond of this one: A journalist (Rose McIver) goes undercover while reporting on the life of a prince (Ben Lamb), whom who she ends up falling for (of course). If a massive snowstorm ever leaves all of the city without power, watch this 2015 comedy to figure out what to do. Food, booze and attractive people who can belt out Christmas carols that sound as good as the classics is the recipe to a very Murray Christmas. If your party guests are Miley Cyrus, Amy Poehler, Chris Rock, George Clooney and Rashida Jones, you're good to go. Get your grouch on as you watch Billy Bob Thornton ruin Christmas. Willie Stokes, played by Thornton, stars as a bad Santa in the 2003 dark comedy. An alcoholic who is drunk on the job, to say that Stokes isn't suited for his mall gig would be an understatement. Many a holiday spectacular hangs its Santa hat on the Christmas Miracle, and 1954's "White Christmas" has that, in addition to plenty of song-and-dance action from the super cast of Bing Crosby, Rosemary Clooney, Judy Haynes and Danny Kaye. 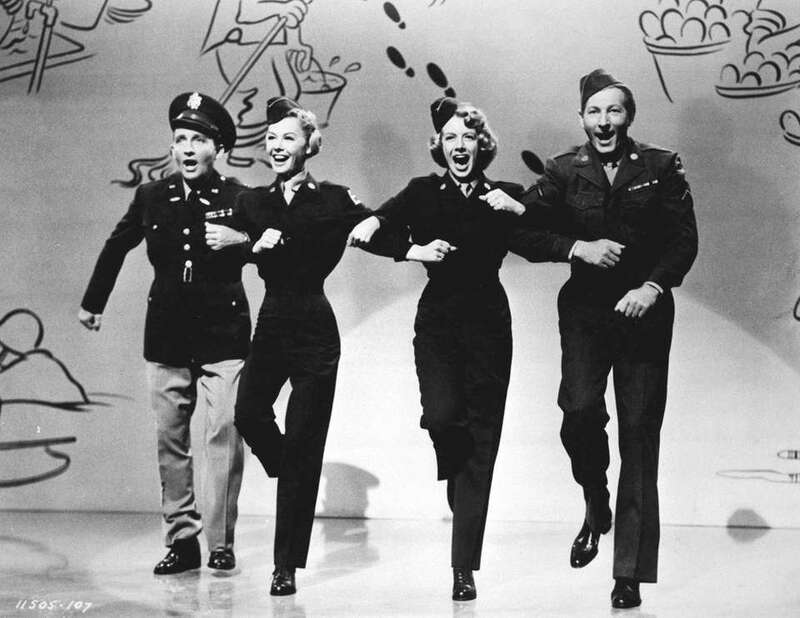 Watch and you'll be singing the Irving Berlin classic well into the new year. Everyone's favorite bad Santa returns with a devious plan to rob a charity in Chicago. Is a Christmas visit from an old friend enough to inspire Willie (Billy Bob Thorton) to reform? Only time will tell. If you accidently kill Santa, you really don't have a choice but to take over the jolly man's job. Scott (Tim Allen) and his son (Eric Lloyd) are transported to the North Pole on Christmas Eve after the big mishap, because magical things happen when you don Santa's suit.